Get partnership with us Partnership - ambergreen S.L. 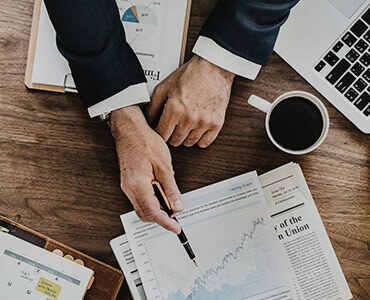 Get partner of Ambergreen – we are always interested in partnerships where both sides and finally our customers benefit by the cooperation. Our team, products and services will be an excellent basis. If you are interested in distributing and evolving our products or collaborate with us on any other field, don’t hesitate to contact us. 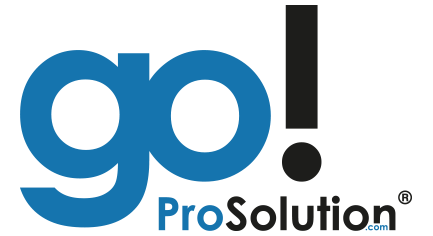 We are interested in a partner for the distribution of our products ProSolution go! and WorkExpert. Our software works perfectly for temporary work companies or consulting ones, we can adapt the software for any need. Also, we are interested in any other type of partnering, if you are interested as well, please contact us here.